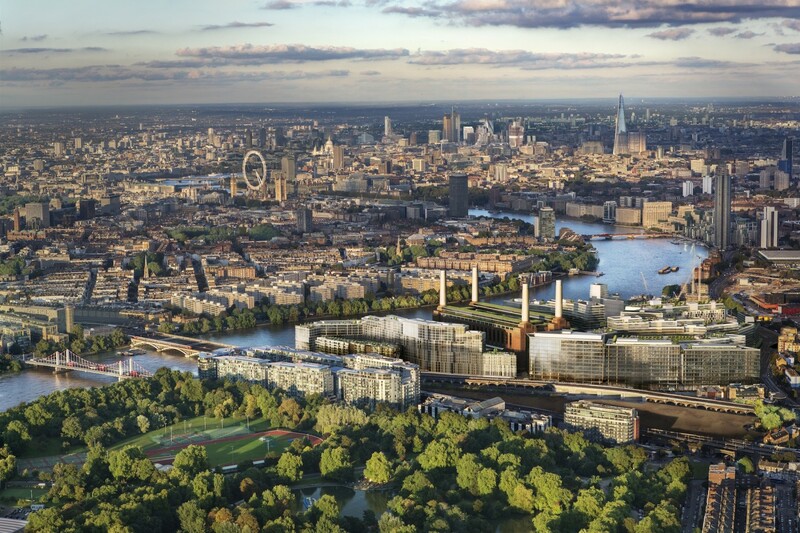 Exciting times in Battersea & Nine Elms with 18,000 new homes to be built on London’s Southbank along with 25,000 new jobs being created once the project is completed in 2022. 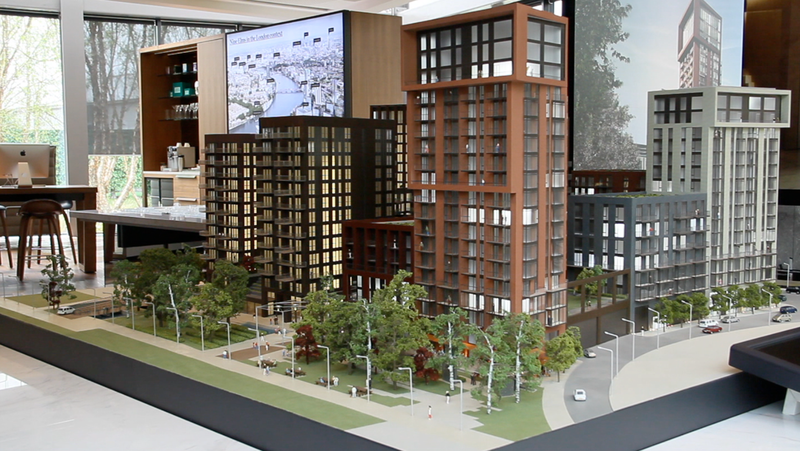 The Nine Elms area has already been compared to The Manhattan & Hong Kong of London, with the transformation of the South Bank skyline due to change dramatically over the next 7 years. What homes are popular according to Canary Wharf letting agents? Renting a home in Central London is a tricky business and it can be really hard to find something that adequately suits your needs. There are generally compromises to be made, and you need to decide just what you can compromise on. 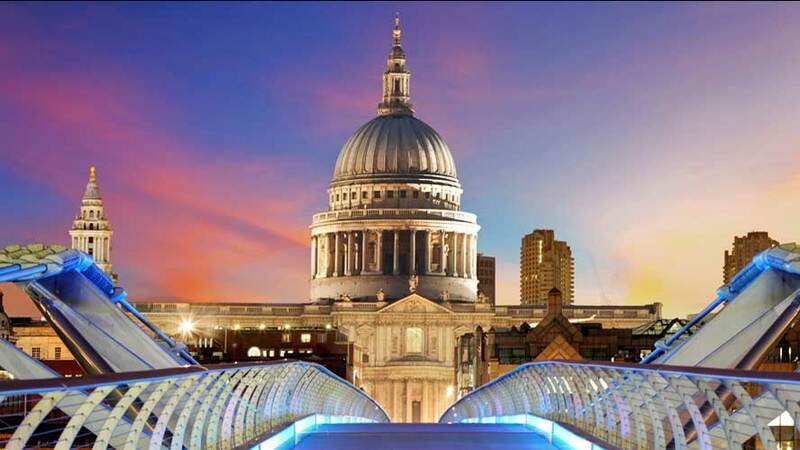 As with everything, there are changing trends in the letting market within London. So what do Canary Wharf letting agents say when asked which types of London homes are currently the most popular? Read on to find out. 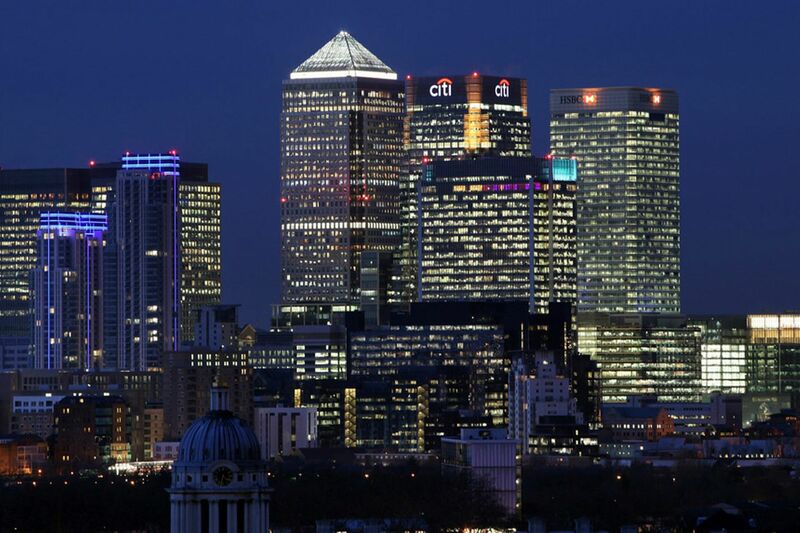 Get straight to the best flats to rent in Canary Wharf!